“It was nice to be back,” Robson, the current world number 511, told BBC Shropshire after Tuesday’s match. She said: “All I wanted to get out of this week was to enjoy being on court. 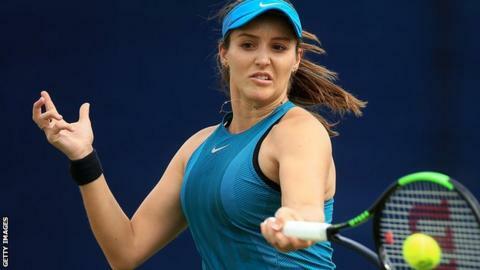 Robson intends to play at Glasgow’s W25 tournament next week. Laura Robson was talking to BBC Shropshire’s Mark Elliott.